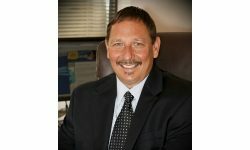 Matlock will work to drive growth for the recent Lydia Security Monitoring dealer partnership, leveraging Pro-Vigil’s outdoor video monitoring solutions. McNeil returns to UCC following a stint with Security Partners. Based in Chicago, the industry veteran will assist security dealers in the Midwest and Northeast territories. DIY Gambit: Should Pro Installers Consider a Self-Install Offering to Stave Off Competition? 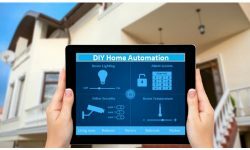 A slew of DIY security and home automation competitors are flooding the marketplace, challenging traditional business models to keep pace. Setting proper expectations is one way to mitigate complaints. Lydia Security Monitoring says it is committed to providing a hot redundant back-up site for newly acquired United Central Control, which it sorely needs to successfully execute growth initiatives. In what ways can alarm dealers utilize their central station’s automation system to improve their entire operation? Referrals are often ‘hot’ leads for new customers because they come from a trusted friend or relative.